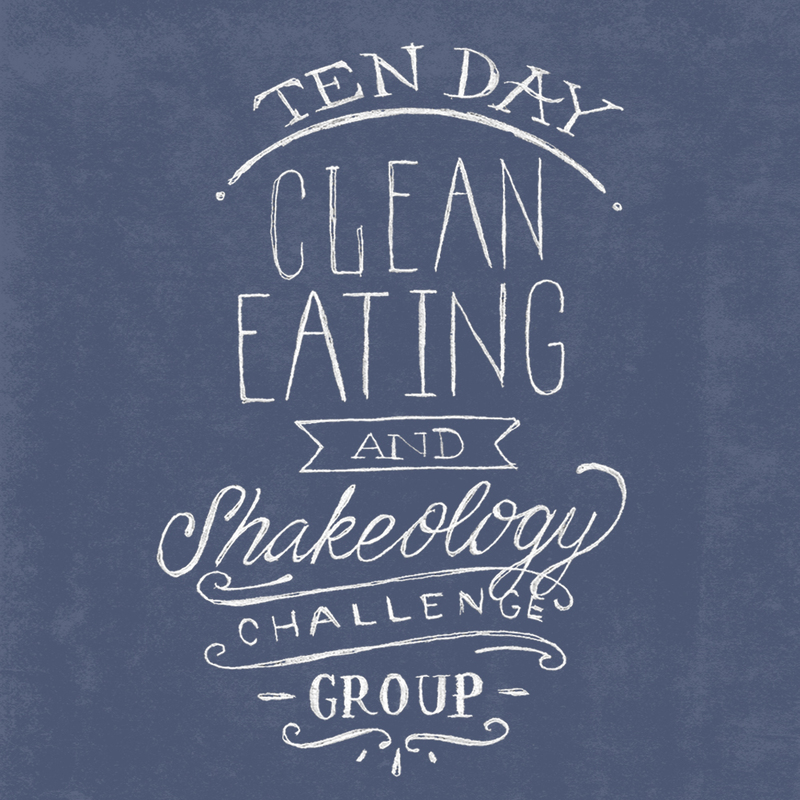 The 10 day Shakeology Challenge is designed for people who need a little help getting their fitness and nutrition journey going, but aren’t ready to commit to a full 30, 60 or 90 day program yet. This challenge will help you lose weight, incorporate exercise into your daily routine and get in the habit of eating 5 healthy, balanced meals a day! A Fitness Challenge is a small, private online group of like minded individuals all working TOGETHER to help each other reach their fitness goals! I am there EVERY step of the way to encourage, train and assist you in your journey! 6. Potential to win between $500.00 and $100,000.00 in prizes! A Clean Eating Challenge is a small, private online group of like minded individuals all working TOGETHER to help each other reach their fitness goals! I am there with you EVERY step of the way to encourage, train and assist you in your journey! With over 20 great workout’s to choose from like P90X, Insanity, T25 and more choosing the right fitness program from Beachbody can be a bit overwhelming. I am here to help you EVERY step of the way! Each Challenge Pack is designed to assist you in achieving your personal fitness goals. Email me with any questions or concerns and I will be happy to walk you through the choices and choose the right one for you.